Stacey Dooley investigates a stag's last night of freedom in Prague, a no-holds-barred city that caters for a man's every whim. She meets some of the thousands of girls who are paid to entertain Prague's male visitors and reveals how they really feel about their work. She discovers how the city is littered with brothels thinly disguised as massage parlours and gentleman's clubs, and reveals how the tough competition is putting pressure on the girls to go further and further. 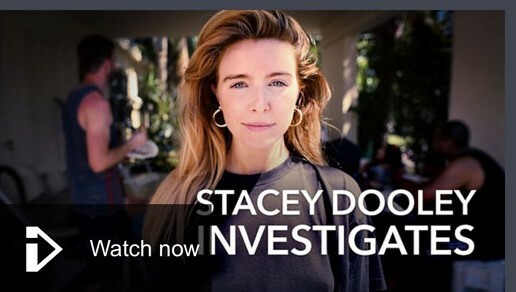 Stacey joins the police on patrol to see the daily struggles they face to protect the tourists and mop up the trouble they cause. She also uncovers how the large groups of drunken men become easy prey to Prague's criminals, which the police are struggling to stop. Through unprecedented access, Stacey uncovers the darker side of Prague.